Today, torrential rain has broken the recent gloriously unseasonal spell of warm, balmy weather here in London (the hottest Hallowe'en on record according to the Met Office). Which always makes us gloomy. 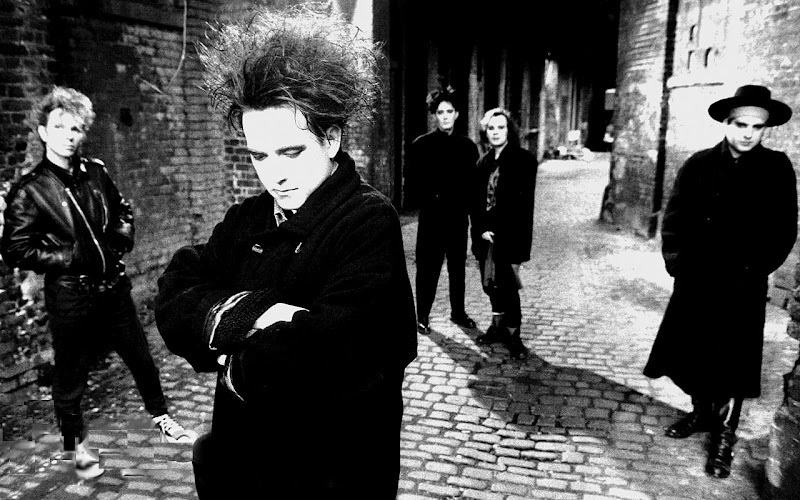 It's The Cure and A Forest!